Tiếng Gọi Công Dân was a Official National Anthem of the Republic of Vietnam. Oh citizens! Hasten to offer yourselves under the Flag! 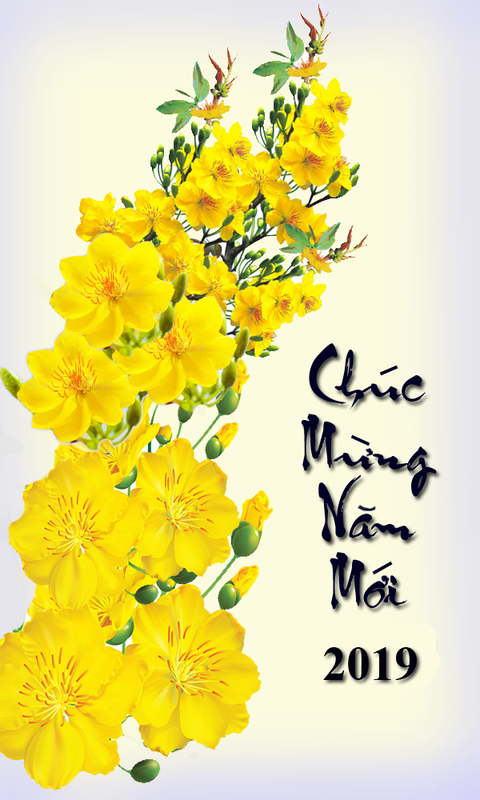 Be forever worthy of the Lạc Hồng descendants! From Luật Sư Nguyễn quốc Lân.. While preparing for the marching bands from La Quinta and Bolsa Grande High Schools to play the Vietnamese National Anthems at the 35th Anniversary of the Fall of Saigon on the USS Midway Carrier in San Diego, I ran across this English translation of the Vietnamese National Anthem. While I sang this anthem countless times, I never had a full grasp of its meaning in English. It really means a lot more to me now that I read the English translation. I would like to share it with you. Please read the lyrics in Vietnamese and in English and try to appreciate what it means to you. Many of us are commemorating the 35th Anniversary of the Day we lost our country, but the fight will continue on in many of us, not so much on the battle fields, but in pursuit of peace, freedom and happiness for our people. It’s what this song is all about. Just something to think about on this special day. Please share this message with your friends if you can.